This study gives the first detailed report of palynomorphs from Mesozoic cold hydrocarbon seep deposits. The organic-walled microfossils and palynodebris comprise ex situ fossil material in the seep deposits of the Upper Jurassic–Lower Cretaceous Agardhfjellet Formation, and consist of both specimens that originated during the time of deposition and a few fossils reworked from older strata. 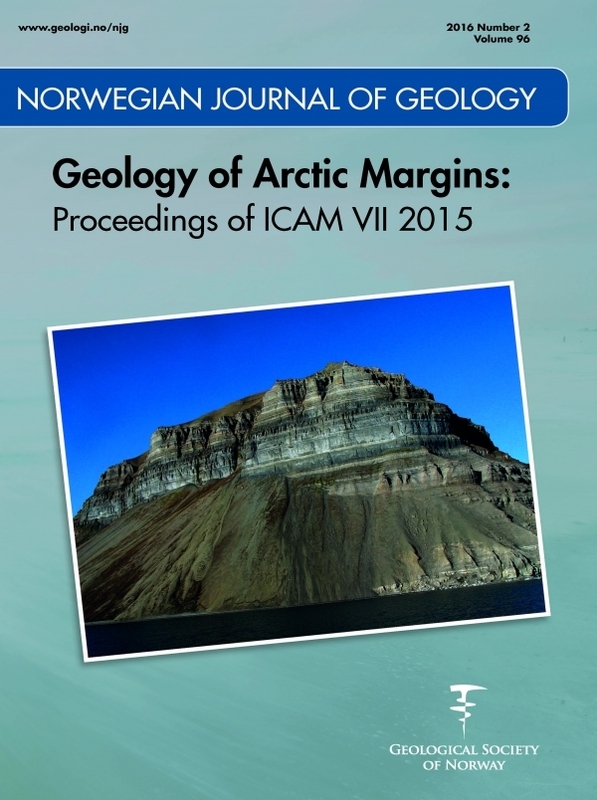 The palynomorphs from the Agardhfjellet Formation carbonate seep deposits in Central Spitsbergen, Svalbard, are better preserved than the palynological material in the shale deposits in the same formation. This is due to early authigenic precipitation of carbonate, which led to a relatively rapid cementation of the sediments, preventing flattening of the fossils. The Non-metric Multidimensional Scaling (NMDS) of the dinoflagellate cyst assemblages in the studied succession shows an age-specific trend, rather than being environmentally controlled, while the NMDS of the palynofacies shows that the content of palynodebris in the samples is more environmental-specific than age-specific.